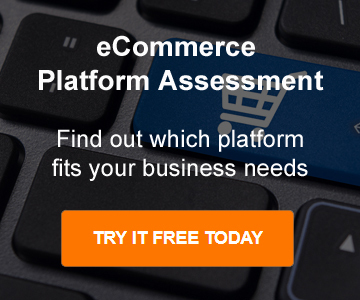 You are taking the first step to building the eCommerce store of your dreams. There is a lot of merit with DIY. It helps to build your professional knowledge and expertise base. It allows you to add your own creative spin to your site. Most importantly for a lot of clients, it allows you a level of control over your Shopify site. We agree, these are all good benefits of building your own store. If you are indeed looking to build your own Shopify site, we recommend allowing at least 2-3 months for the build. This may sound like a long time. However, when you start the process, you will quickly realize the level of detail involved. Which is why, we are discussing the top 5 benefits of hiring a Shopify web developer to design and build your Shopify store. 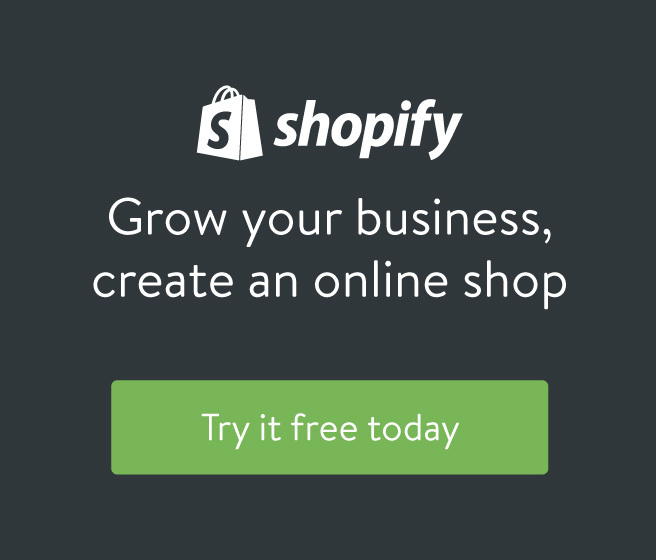 Why Leave it to a Shopify Setup Expert? Shopify web developers build eCommerce sites all day, every day. Because of that, they are masters in their field. Thy know the best layouts, functionalities, designs, payment gateways, inventory systems, navigation, categories and checkout logic to put into place. They know how to integrate the platform with your POS and make the whole system seamless. Both for you and your customers. 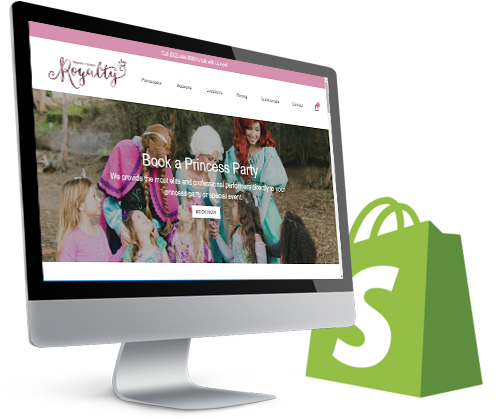 By hiring a Shopify web developer, you will receive a quality, high-end Shopify store that is tailored to your brand. No cookie-cutter site like every other store around you. You’ll stand out from your competitors with a unique store that speaks directly to your customers and encourages that click to buy. By hiring a Shopify developer, you will get that time back to spend on building the other parts of your business. Get out there and formulate some business development strategies. Conduct research into your products and suppliers. Get quotes. Do your financials. Get the rest of your business off the ground whilst your store gets built while you work! It is most important that you feel 100% comfortable with your Shopify developer. So there are a few things you can do to ensure the project runs smoothly. Ask to see previous sites to check the quality of design. Signed agreed terms and conditions in relation to the build. Agree on stipulated payment milestones in relation to the project. Clearly state your communication expectations. Tick off the list and before you know it, your Shopify store will be up and running without a hitch!